i highly recommend anyone in melbourne with kids to check it out, their website has all details for 2008s scheduled markets. 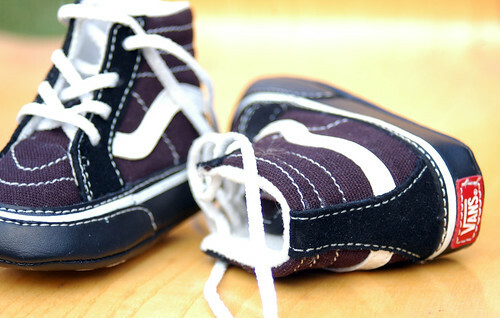 LOVE the vans- aren't kids shoes the cutest? and for only $5!! wow. I'm off to check out the website and put the dates into my dairy- thanks for the tip off! What a bargain! They're adorable, love them. i, too, would be apologizing to leon. Ohh I love baby and Kids Market. I've kind of banend myself though on the grounds that my kids have more clothes than you can poke a stick at. Eeek - those Vans are so cute & yes the pink tee & jeans will look gorgeous. I am now using linen on the insides and a padding layer of fleece too! !